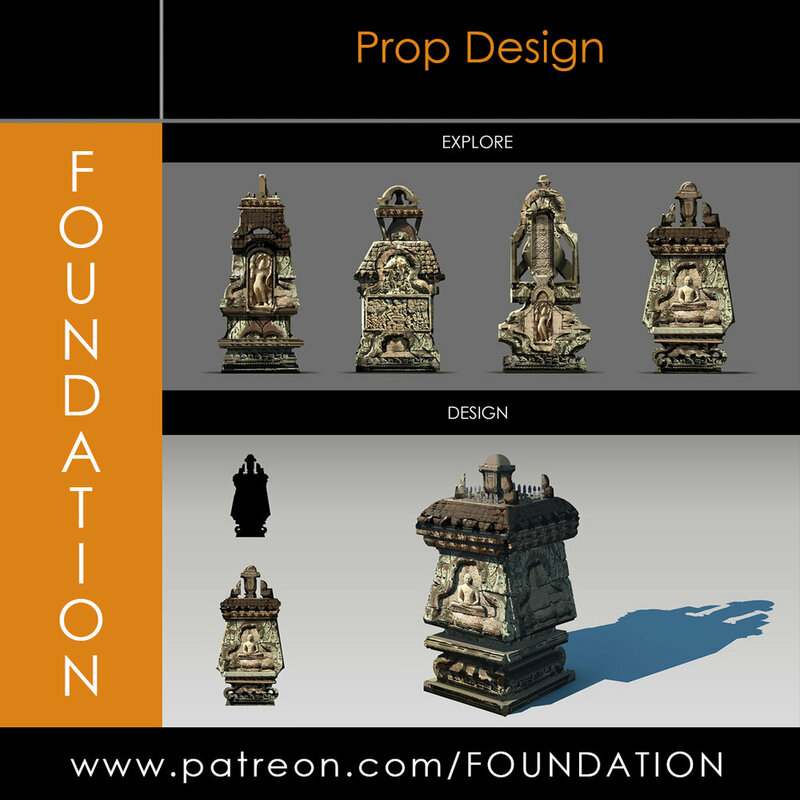 Welcome to the foundation group! 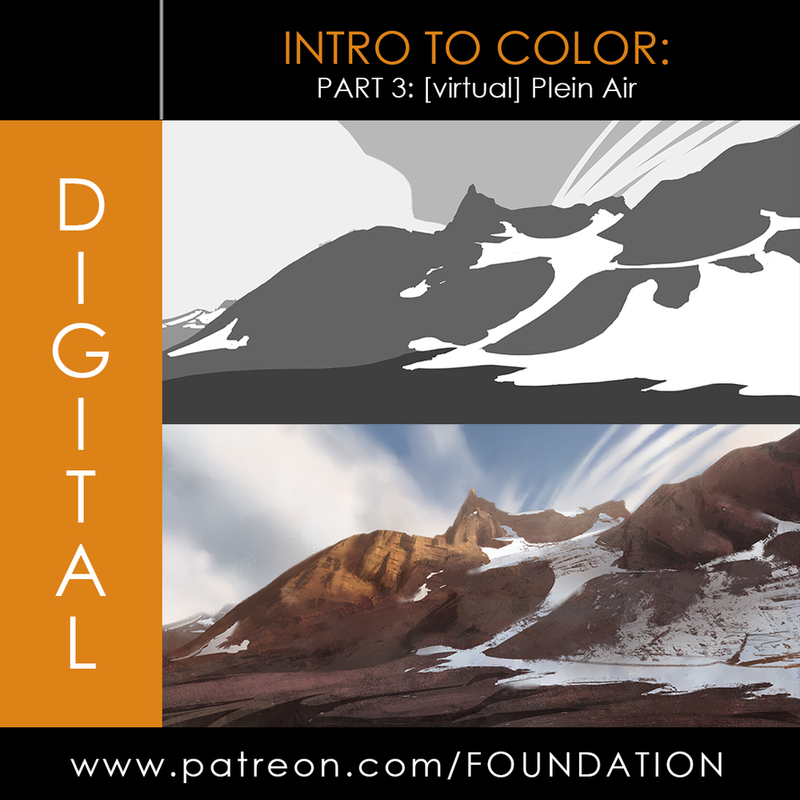 where Art education is affordable to everyone, anywhere, and anytime! 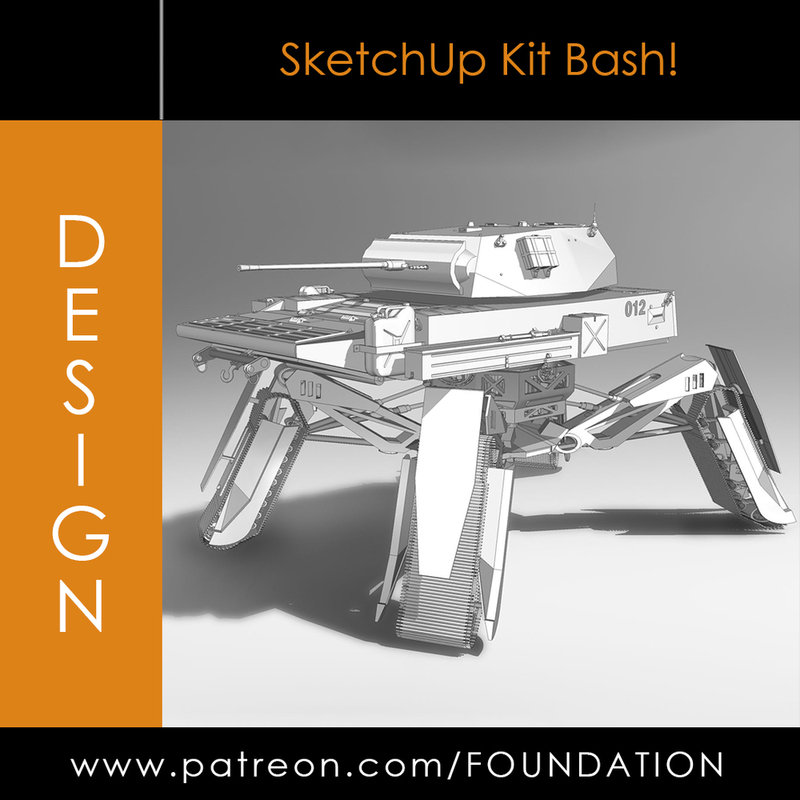 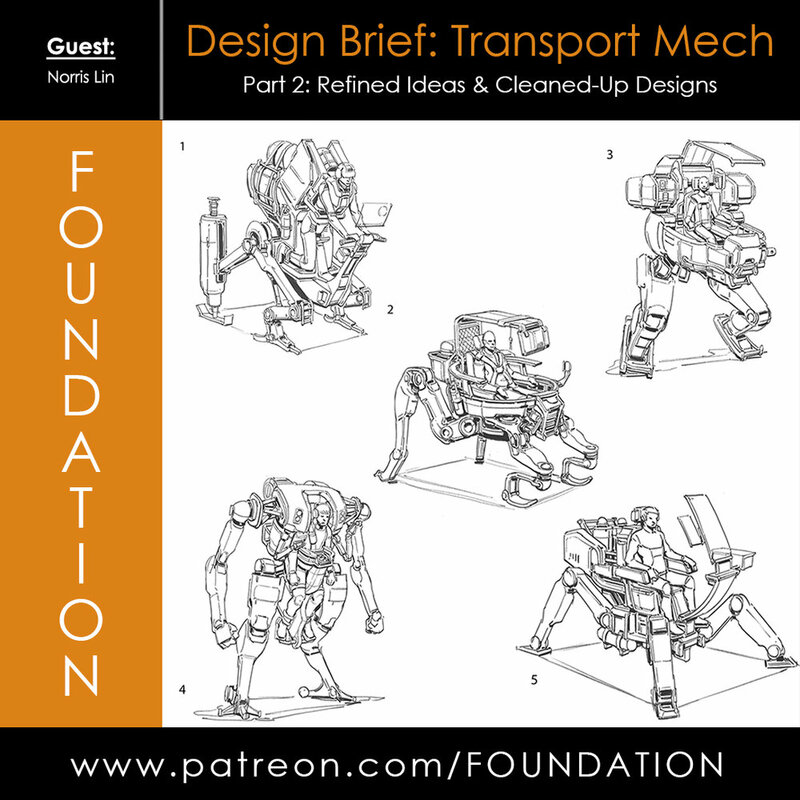 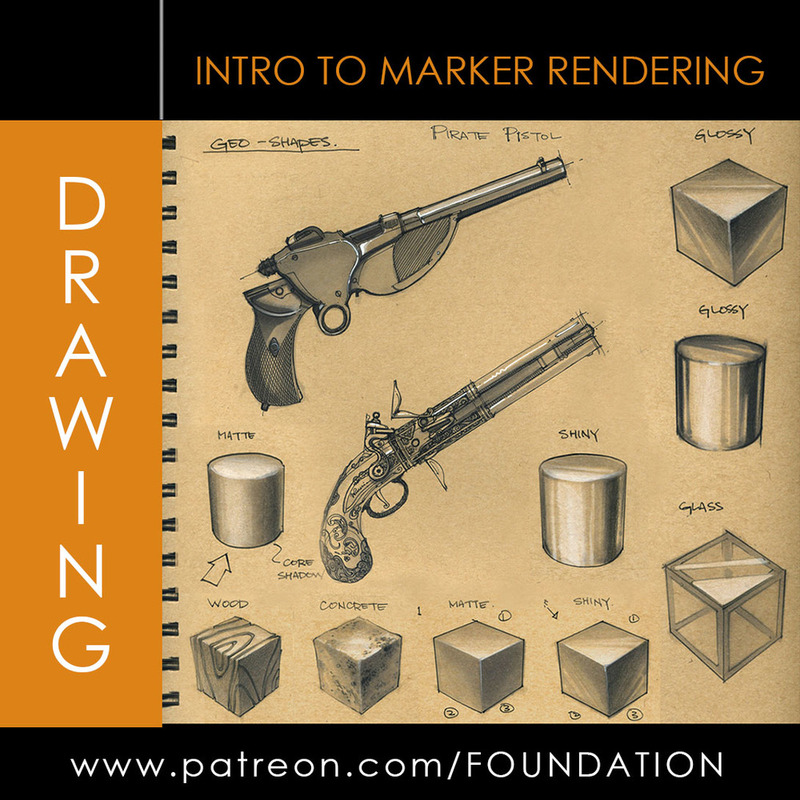 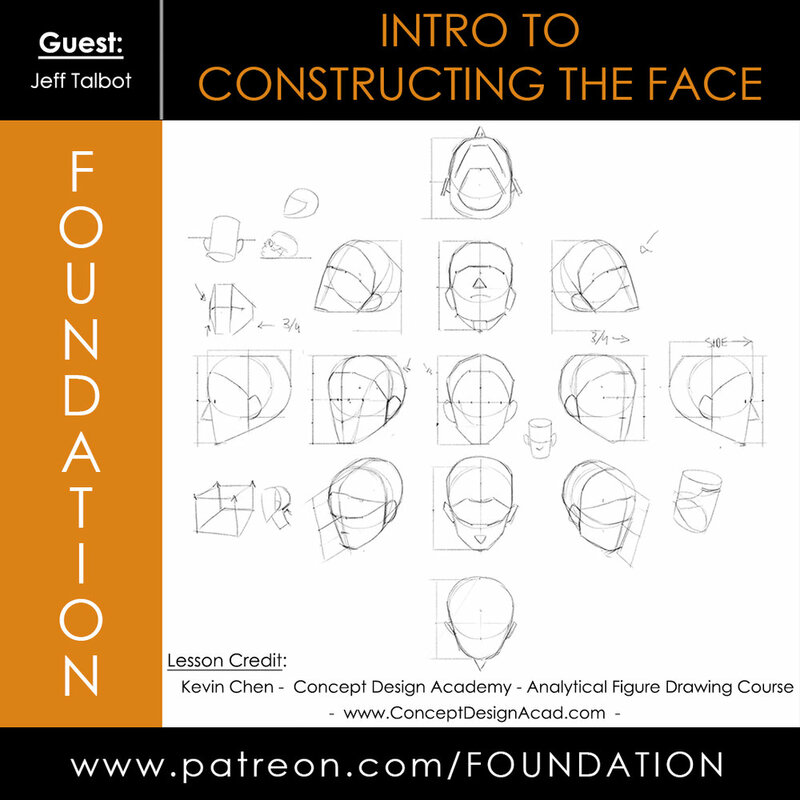 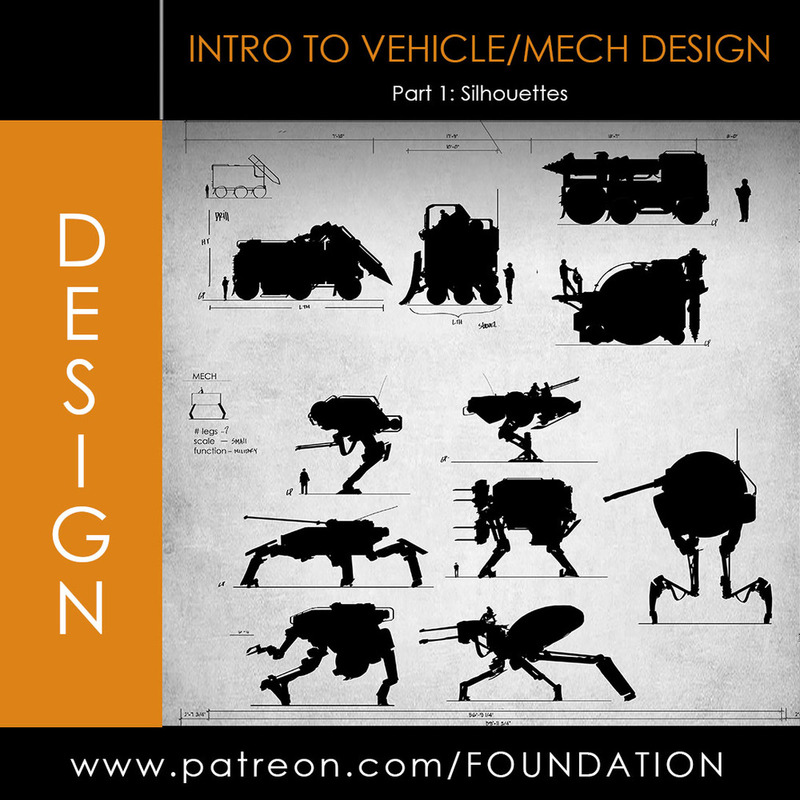 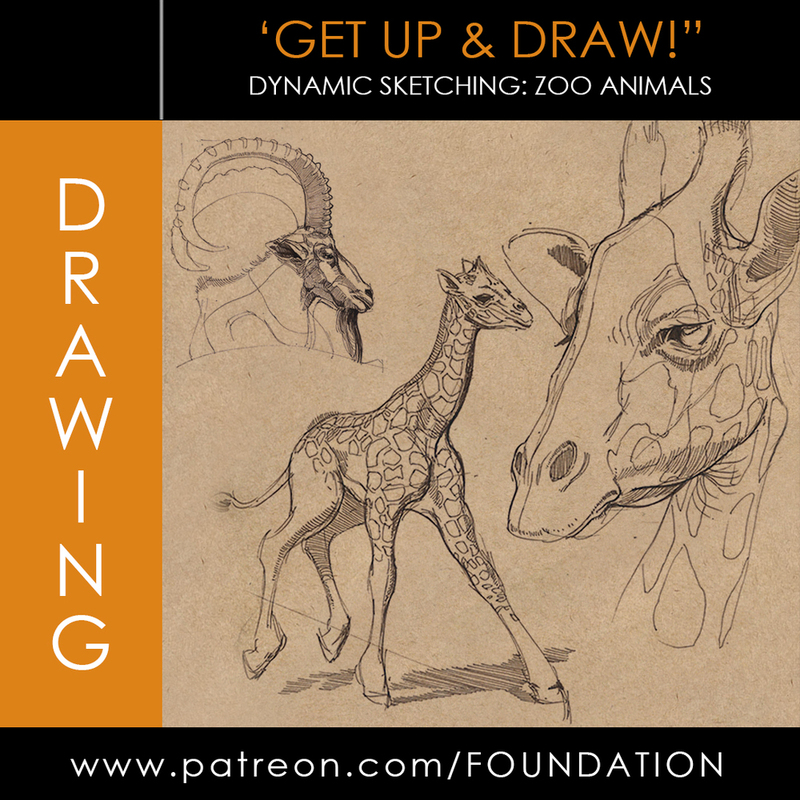 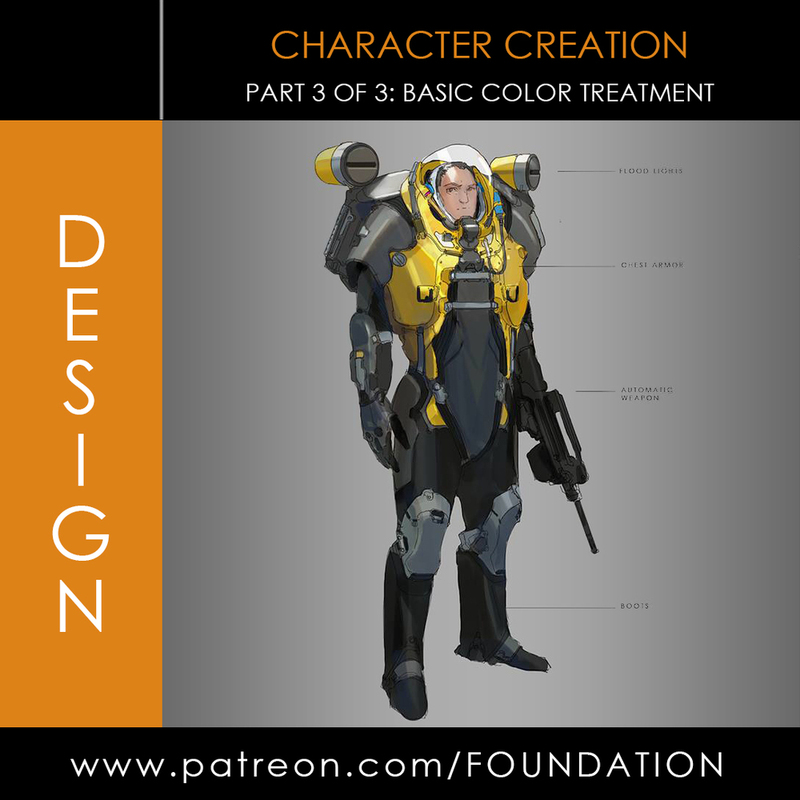 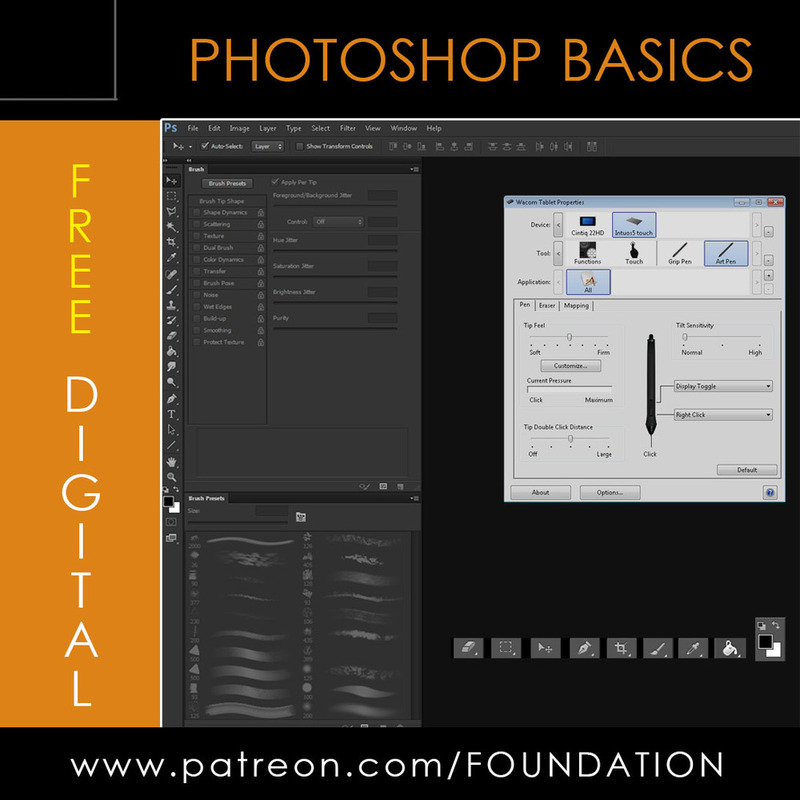 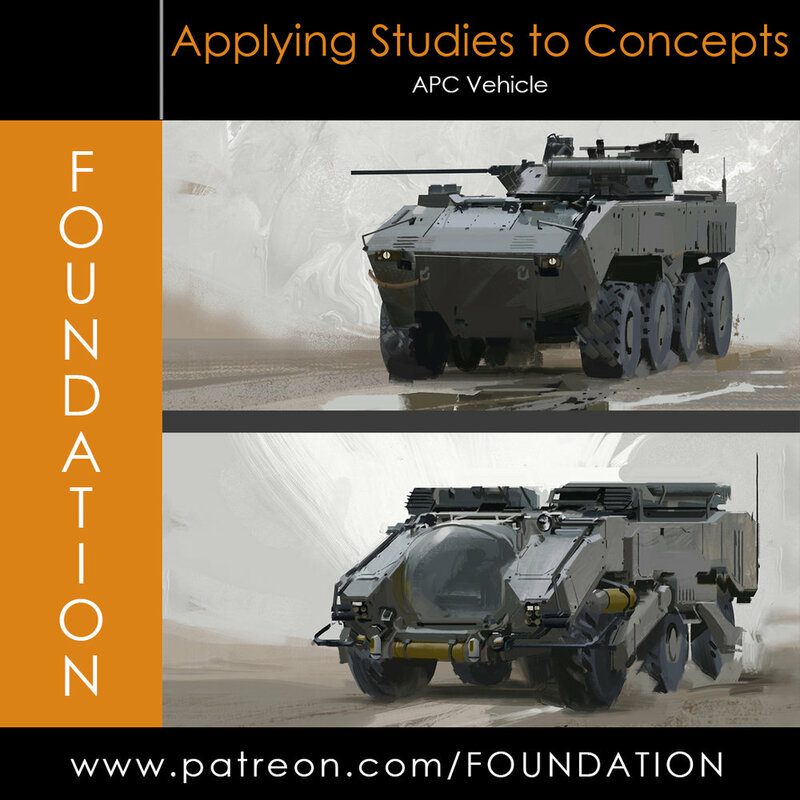 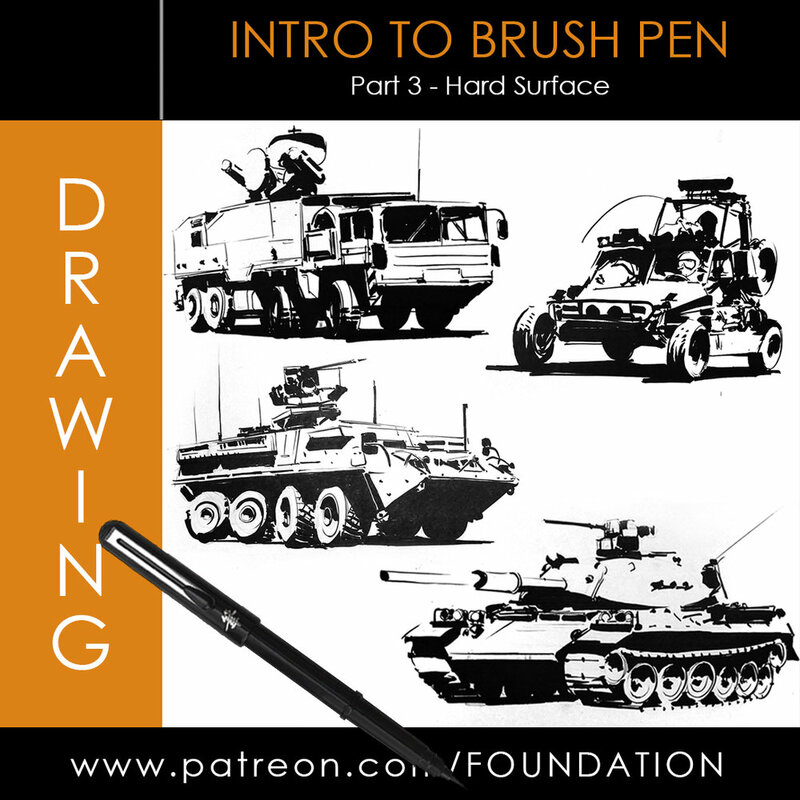 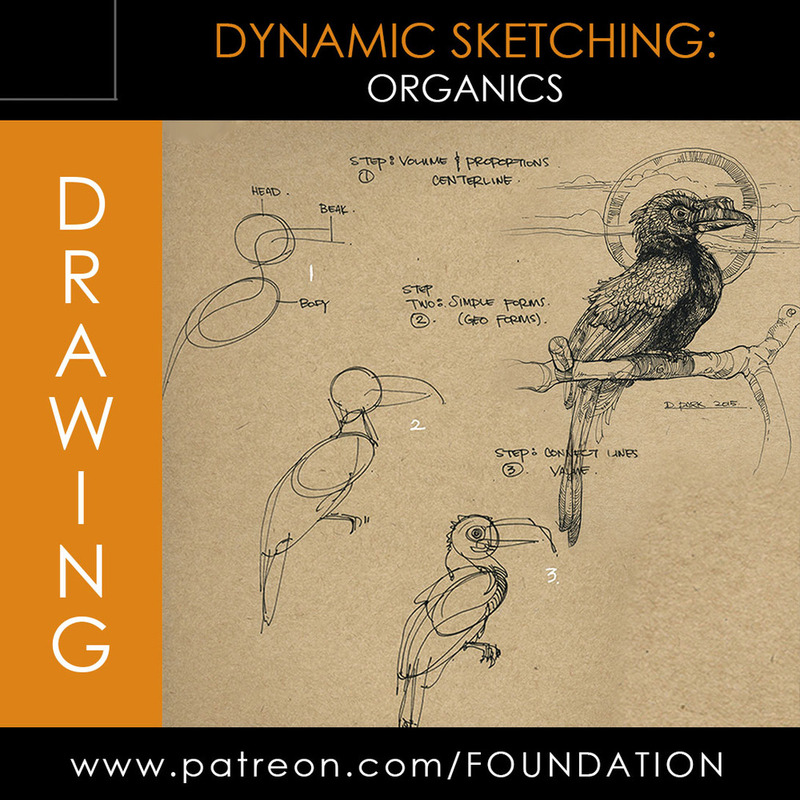 join us over at the foundation patreon for access to entertainment based design / drawing / & digital tutorials! 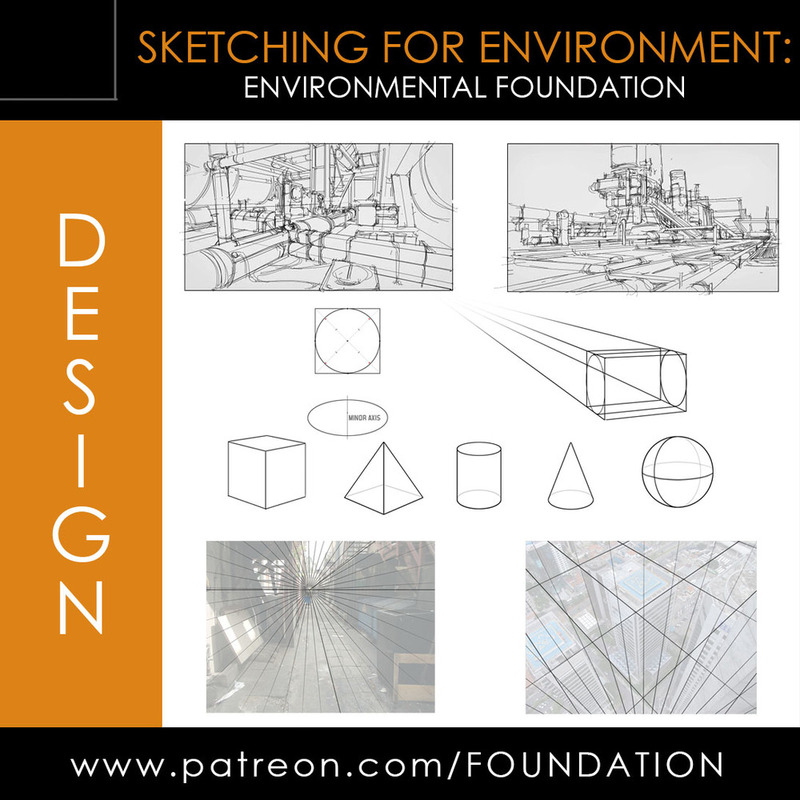 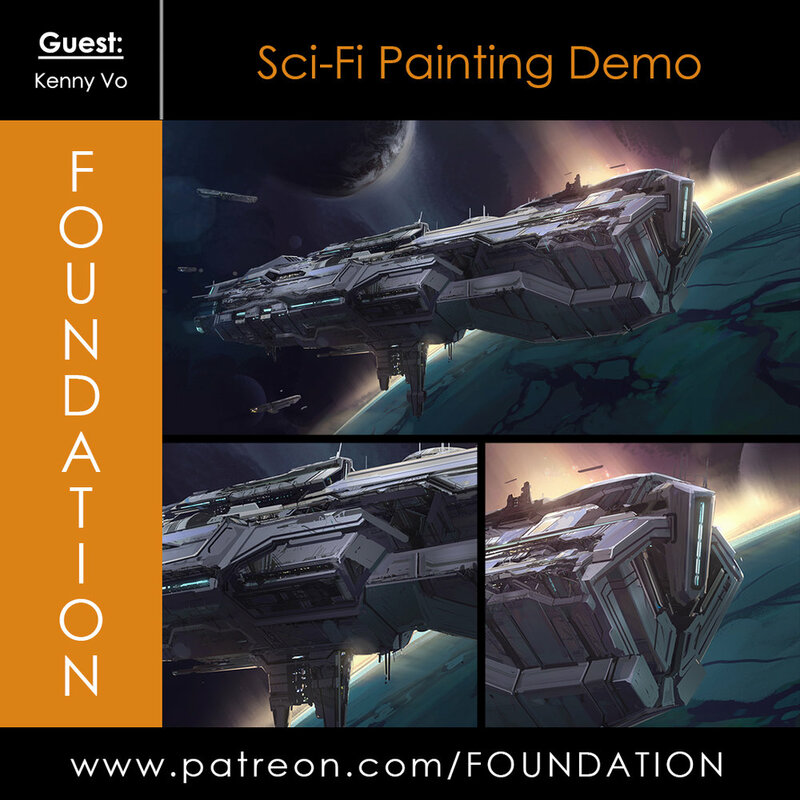 Aaron Pinel is back with Part 2 of World Building - Inventive Architecture! 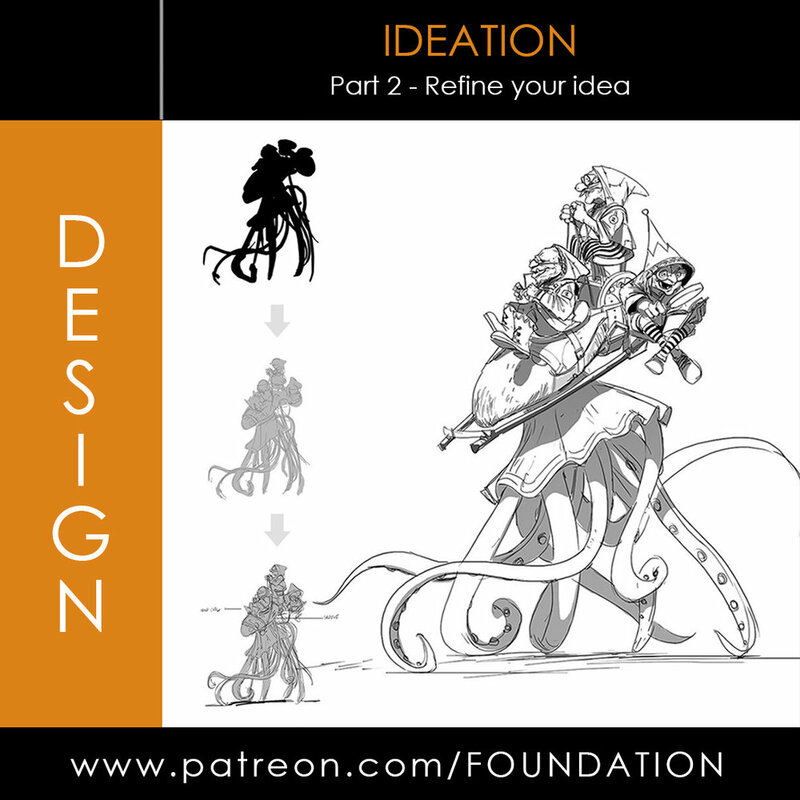 In this design heavy session, Aaron breaks down his thought processon creating worlds. 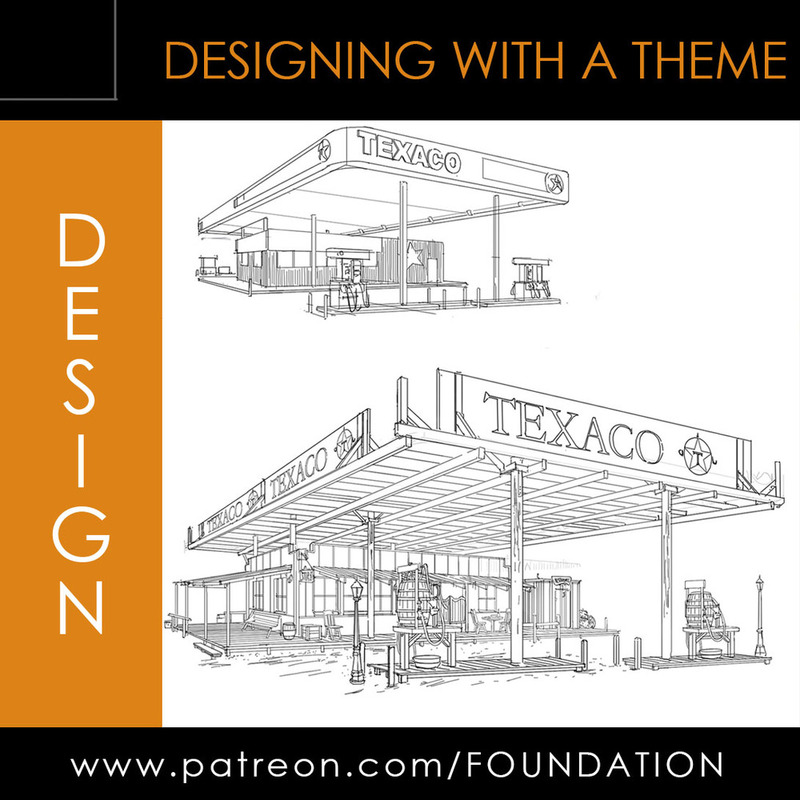 Continuing from the lessons taught in part 1, wedive into developing the layout & location of the world whileutilizing multiple tools & techniques to kick-start the creativeprocess. 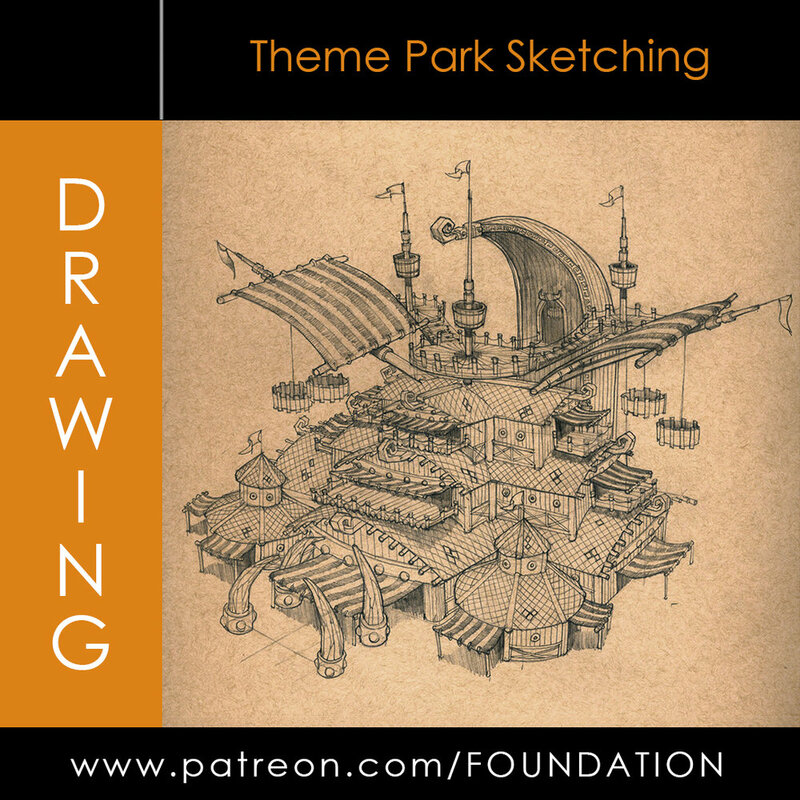 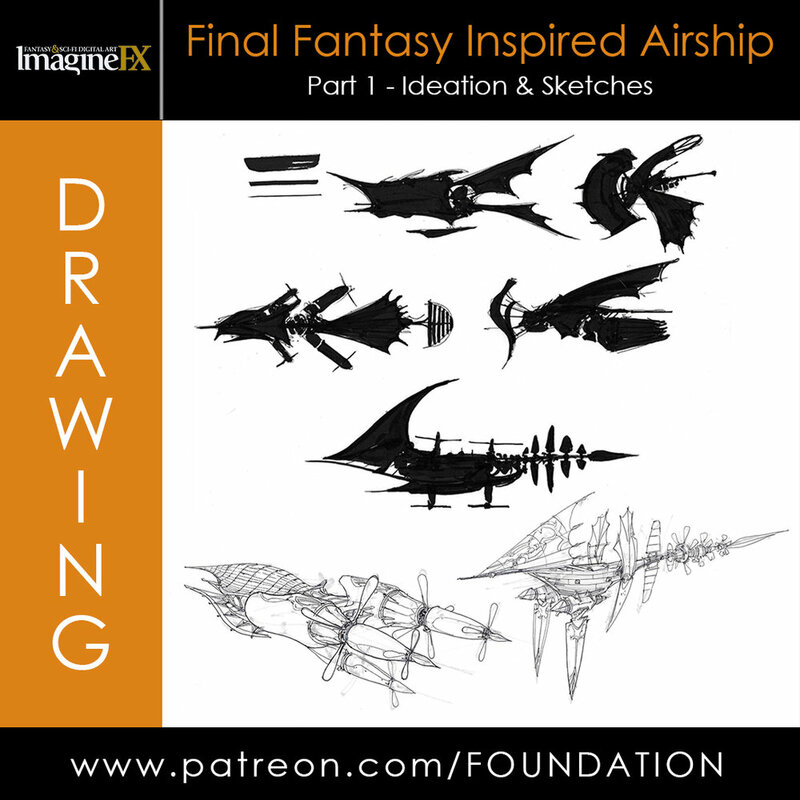 Join the Foundation Art Group & receive content each month cover Drawing, Designing, & Digital!